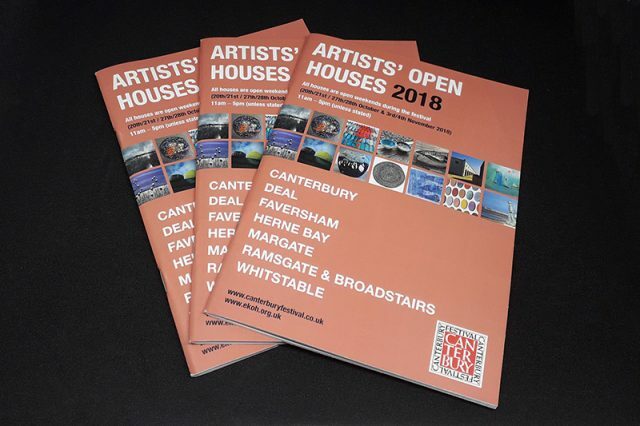 July/August/September 2018: East Kent Artists’ Open House 2018 – design of booklet, flyers, posters, banners, house numbers. This is the third year I have worked on the design of the East Kent Open House brooklet. The process involves capturing information from the website and then feeding it into the design. Maps needed to be created also. This year I have entered the Open House event – I have included a couple of large scale artworks. 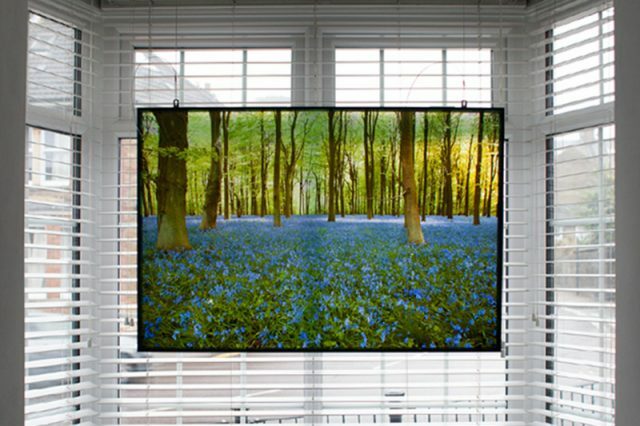 Two of my photographs have been printed on perspex. The one below is hung in the front window. The natural light effects the image. Booklets are dotted around various venues in East Kent (and are free), look out for one!